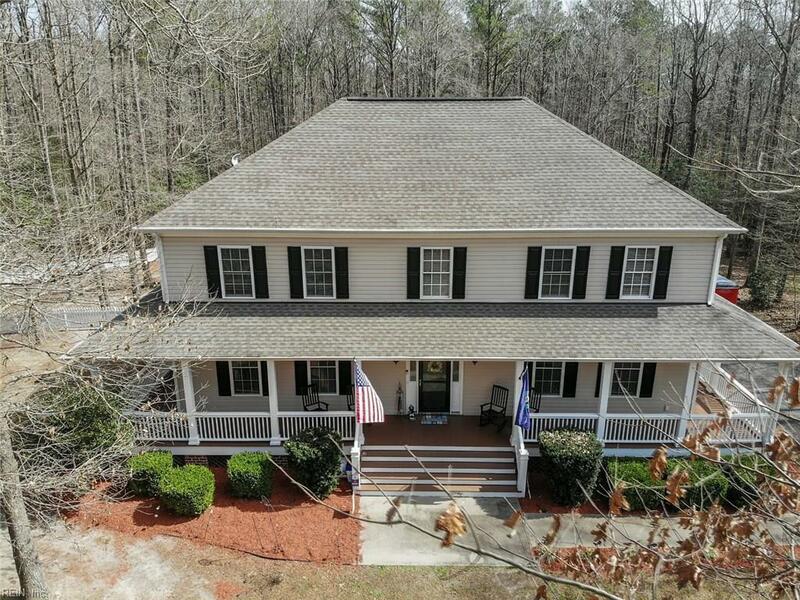 This pristine home set on a 1.88 acre lot off a private road. 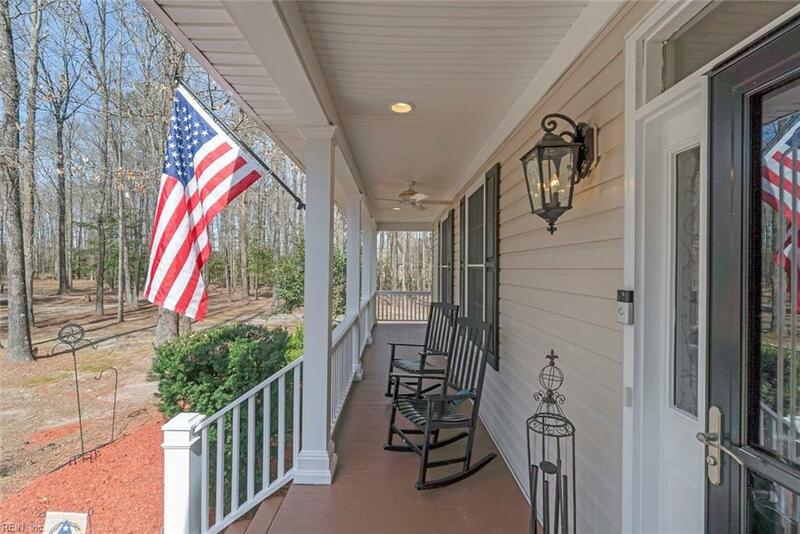 Classic country look and feel, elegant wrap around from porch welcomes you home. Quality construction; large eat-in kitchen overlooking large deck, custom wood cabinetry, gourmet propane range, granite counter. 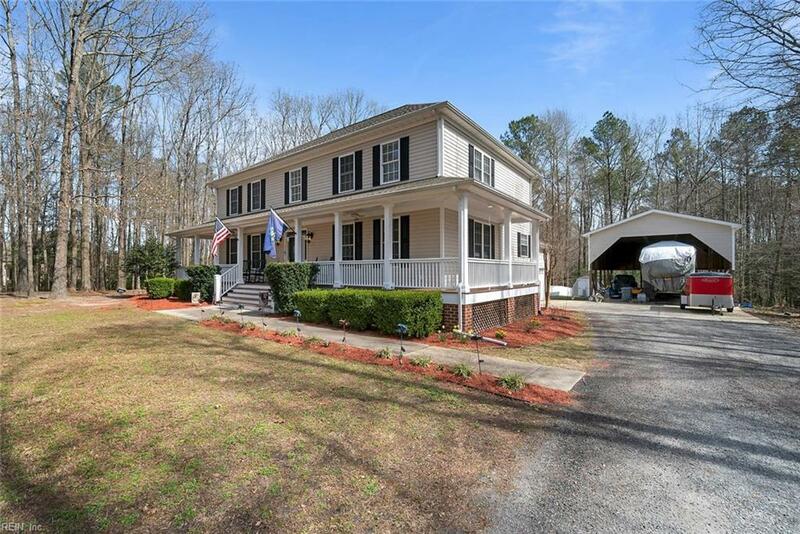 Features: Custom wood built-in's, propane fireplace, crown molding, oak floors, new carpet, media room, updated baths, office, pantry, mud room, dual zone heating/cooling. 1st floor master suite with large bath and large walk-in. 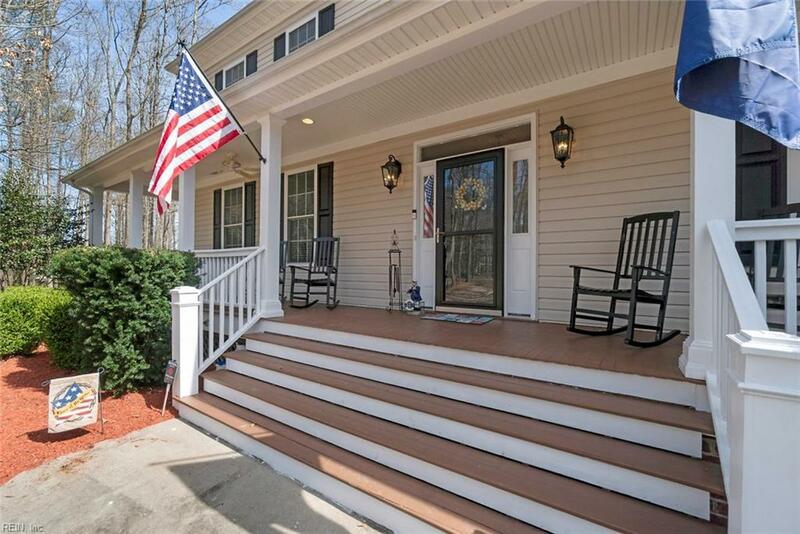 Gorgeous yard, private and wooded. New septic pump, new heat pump upstairs. Clean crawl with dehumidifier and new moisture barrier: clear WDI letter 3/19. HUGE 24x40 Pole barn for maximum covered boat/RV/car storage complete with electric. Be aware 2 cats, do not let out! Minutes to RT10 and 17.